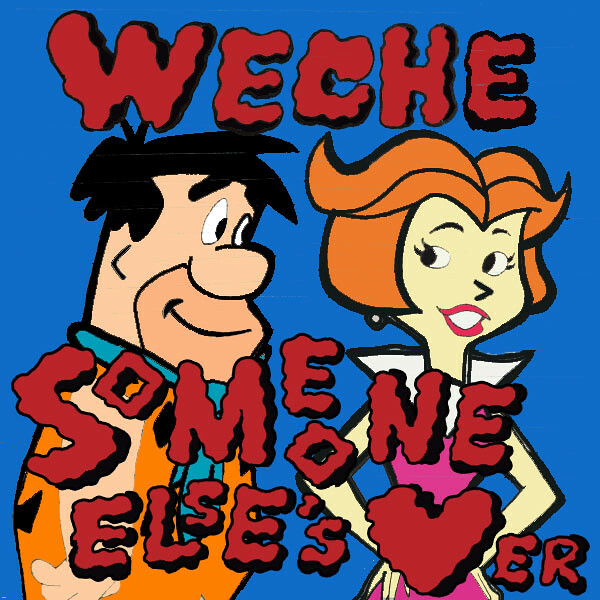 Baltimore’s own Weche releases this smooth track “Someone Else’s Lover.” Backed by production from Samo, Weche takes his playa flow and spits some smooth rhymes about having an affair with another man's woman. This is reality I'm sure we all had apart in a situation that wasn't morally right. Check out Weche below and tell us what you think. FowL & Tay Rhodes - "7th Letter G" - "Audio"